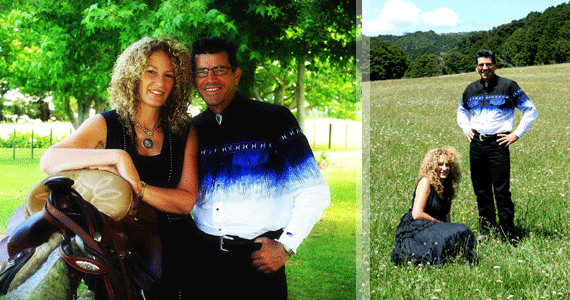 Annette and Kim are conceivably New Zealand country music’s most prolific recording country duo having released a total of nine albums between them. 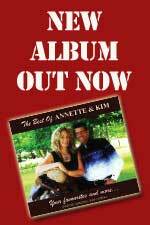 The most recent being their 2017 release “The Best of Annette & Kim Your Favourites and more…“. They continue to bring a standard of performance to their shows that will enthrall and entertain their audiences wherever they perform. 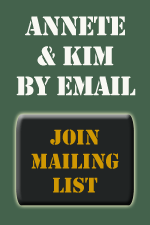 Look for them at a festival or concert near you. You won’t be disappointed.